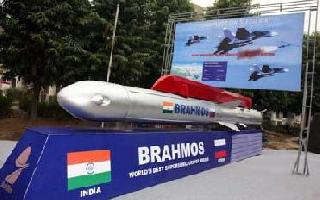 Godrej Aerospace on Thursday handed over the first batch of 40 sets of airframe assemblies to BrahMos Aerospace Pvt Ltd (BAPL) for its supersonic cruise missile, an official said here. 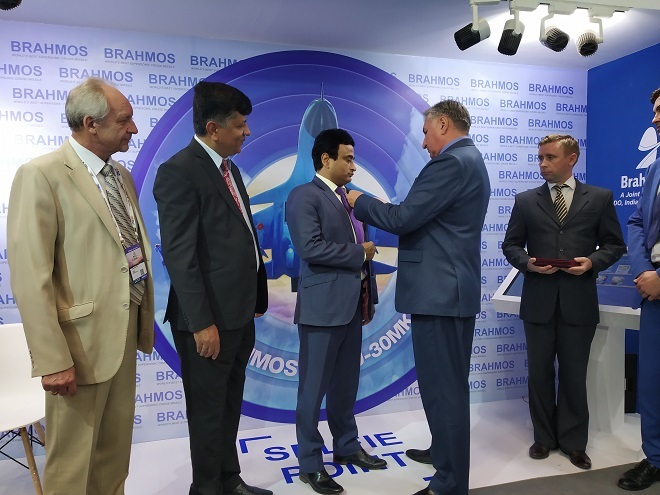 Part of Godrej & Boyce Manufacturing Co. Ltd, Godrej Aerospace will produce another 100 BRAHMOS missle airframes for BAPL. 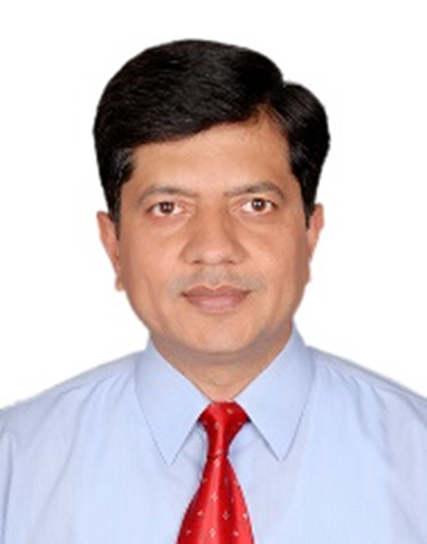 BAPL Managing Director and CEO Dr. A.S. Pillai was handed over the order completion documentation formalities by Godrej group Chairman and Managing Director Jamshyd N. Godrej Thursday afternoon. 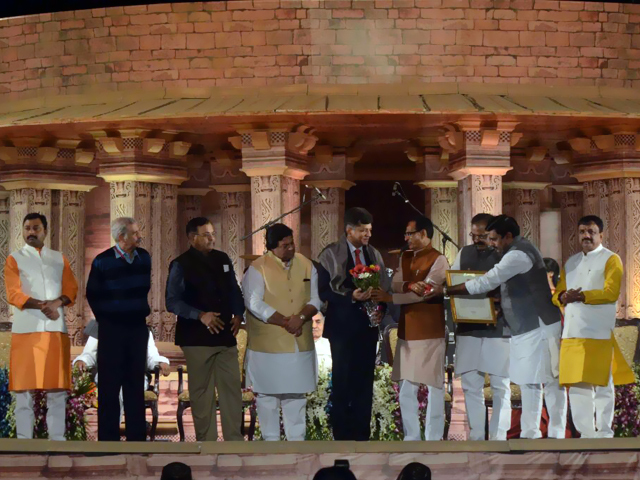 "Our association dates to Aug 2000. 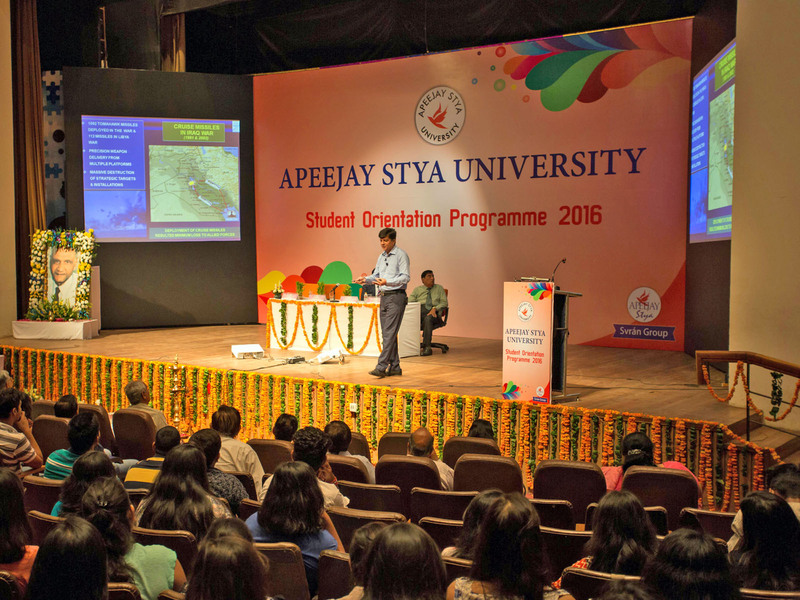 For more than a decade, we have been committed to the cause of indigenous manufacturing of advanced weapons systems for our country and shall continue to do so in future," Godrej said on the occasion. 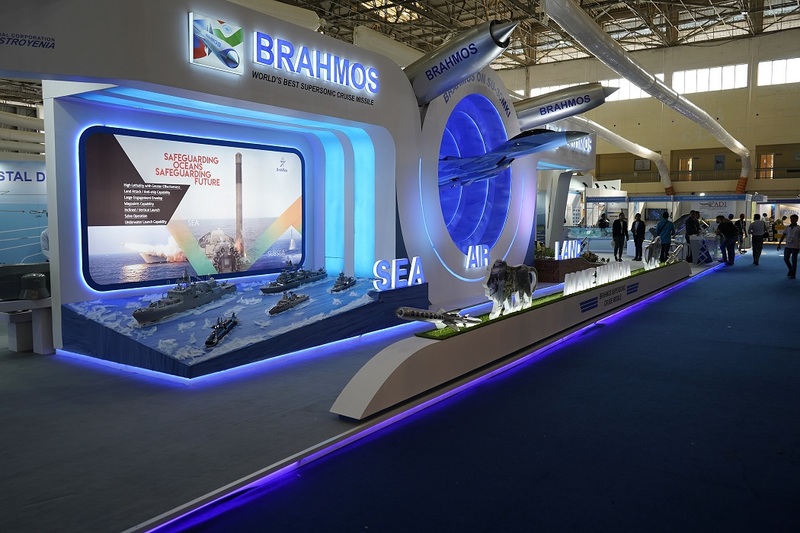 "Godrej's investment in exclusive facilities for BrahMos has made it a partner of choice. 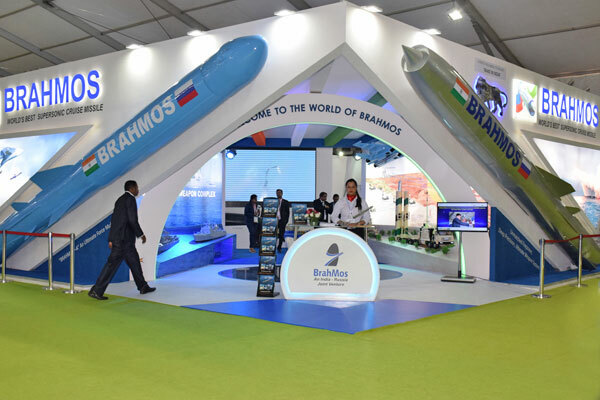 We have awarded them with additional orders for BRAHMOS missile airframe assemblies and increased their scope of work for the project," Pillai said. 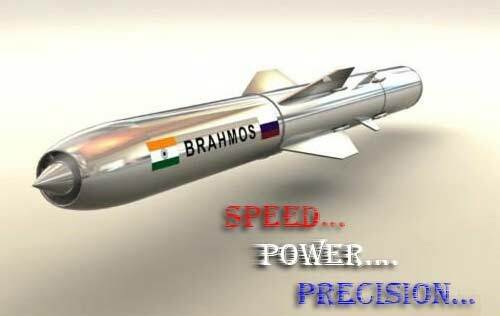 The BRAHMOS missle, with a flight range of upto 290 km, can carry a 200-300 kg conventional warhead. 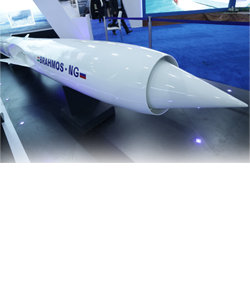 It can cruise at altitudes ranging from 10 metres to 15 kms and maintain a speed of more than one km per second in the supersonic mode. 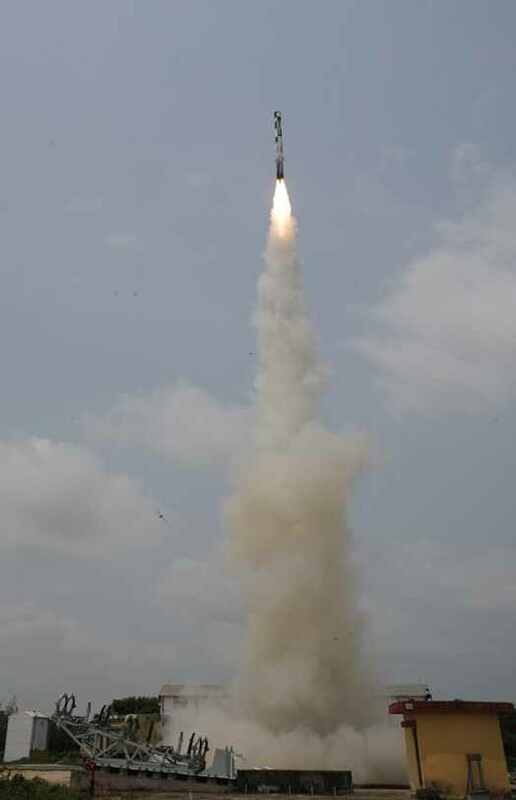 Once fired, it does not need any guidance from the control centre, making it a fire and forget missile. 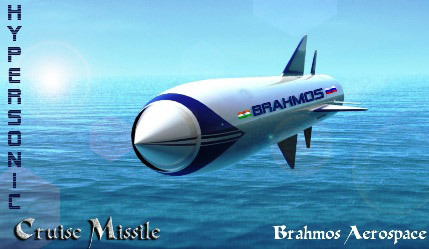 A highly versatile missile, it can be launched from land, sea and air. 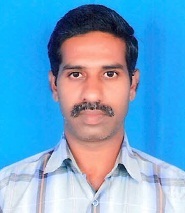 Its sheer speed makes it a highly lethan weapon and its pin-point accuracy helps minimise collateral damage. 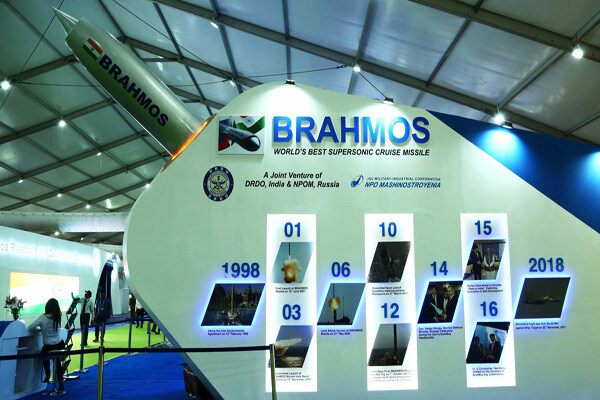 The first BRAHMOS missile was fired June 12, 2001 from a land-based launcher at the interim test range off the Chandipur coast in Odisha. 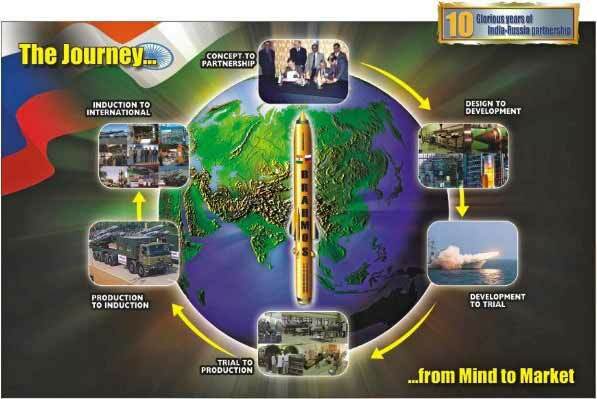 Formed in 1998, BAPL is a joint venture between India's DRDO and Russia's NPOM.